As vegetables go, the artichoke is among the most fascinating visually. It is as beautiful as it is delightful to eat. You may be interested to know that the artichoke is actually the bud of a plant from the thistle family and at full maturity, the plant grows to a width of about six feet and a height of three to four feet. If not harvested from the plant, the bud will eventually blossom into a beautiful, blue-violet flower, which is not edible. 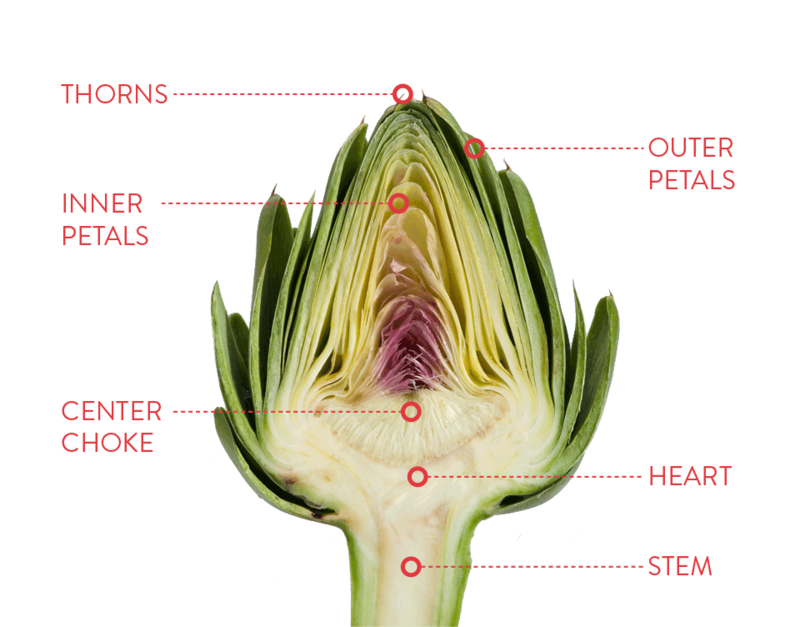 The bud contains the heart, the delightful, meaty core of the artichoke, and is topped by a fuzzy center (or choke) which is surrounded by rows of petals that protect the artichoke heart. With their tiny thorns, the artichoke’s petals reveal their thistle heritage. The thorns aren't a problem if handled carefully, and they soften in cooking. Beware of artichokes promoted as thornless. They have smaller hearts, less meat and their flavor is not as robust as the proprietary Globe varieties grown by Ocean Mist Farms. 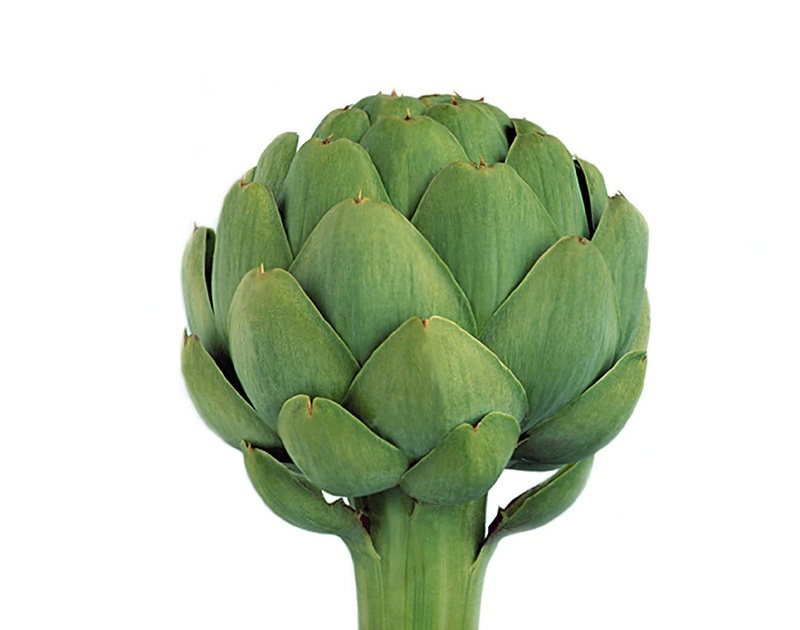 When preparing an artichoke, discard the center "choke" (except in baby artichokes), but the base of the petals, the center of the stem and the entire artichoke heart are completely edible and easy to cook. That's when all the fun begins!